Go HERE for our photos by Ken Arcara and tag yourself and your friends! The fashion crowd came out to The Plaza last night to celebrate Bergdorf Goodman's 111th anniversary. Designers, such as Zac Posen, who's collections are carried at the department store and their friends hit the red carpet in true Bergdorf fashion. 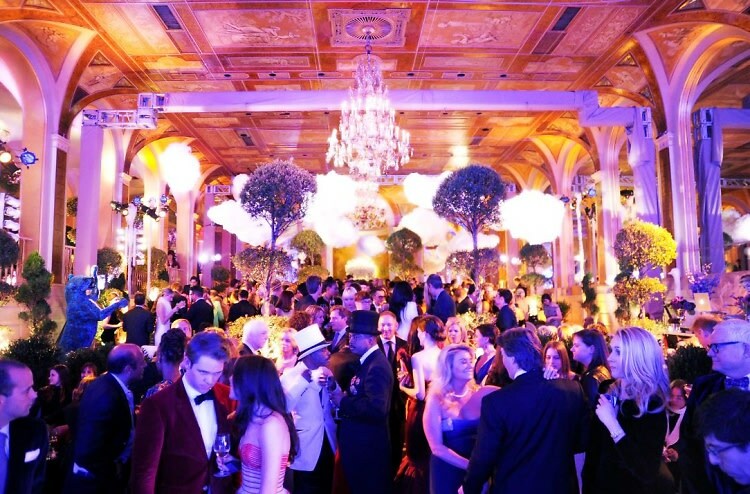 Check out some exclusive photos from inside the Bergdorf extraordinary soiree last night!